Pick your adjective. It was horrible. Wretched. Embarrassing. Torturous. Shameful. Minor-league worthy. Nightmarish. Abysmal. Goodness knows, there is room. 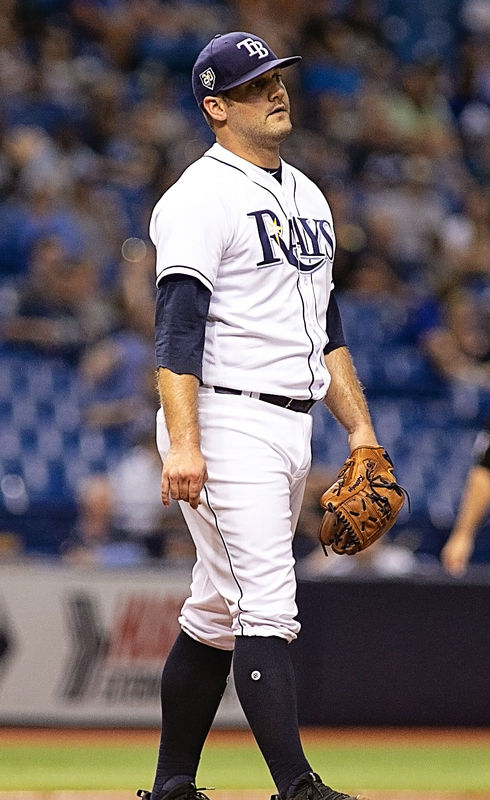 The Tampa Bay Rays -- the stumbling, bumbling Rays -- set a new record for futility Sunday afternoon, absorbing a 17-1 walloping at the hands of the Baltimore Orioles, the second-worst team in the American League. It was an eyesore of a game, one that would fit in with the worst team the Rays have had. Only twice in team history have the Rays given up more runs. They gave up 22 in a loss in 2002 (106-loss season) and 21 in 2007 (96-loss season). "Baltimore, we knew coming in they were hot," Rays manager Kevin Cash said. "So you've got to give them credit. Anytime a team scores 17, that's a lot of runs. So they're seeing the ball really well. Our pitchers definitely didn't do us any favors. "I didn't think Blake looked quite like himself. Pulled him early. He was kind of nursing a hip, a minor, minor injury. But wanted make sure we kept his pitch count down. ... Shave off 25 or 30 pitches, so he'll feel fresher for his next outing." It was an absurd bashing, one in which the Rays gave up a seven-run inning and a six-run inning. 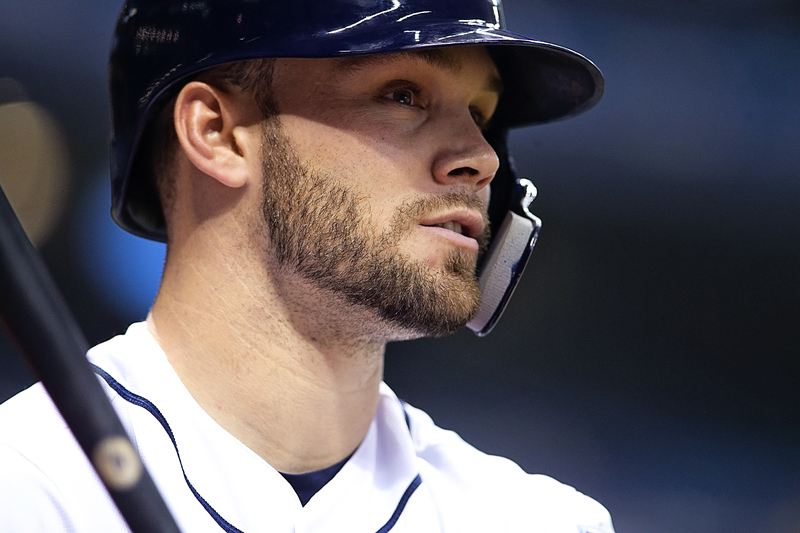 The Rays gave up four home runs, 19 hits and five walks in eight at-bats. Here's the scary thing. Take away that eight-game winning streak, and the Rays would be 8-22. 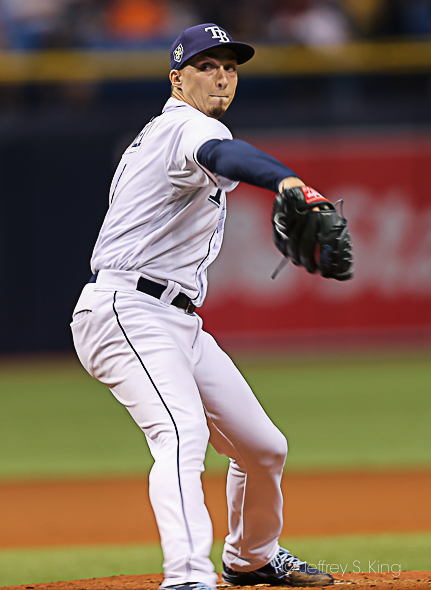 For the Rays, Blake Snell -- who had been solid lately -- gave up six runs and recorded only two outs. Snell threw three home runs in a five-batter span. Andrew Kittredge came on and gave up six runs without getting anyone out. It was the Rays' sixth loss in seven games. In their last 10, the Rays are 3-7. "I was just was fighting myself the whole time," Snell said. "That was pretty frustrating. Same time, that's a good lineup. They're hot right now. You've got to tip your hat, they beat me today.
" I didn't show up ready to go. Now I have to sit on that for five days and get ready for (the Angels)." The Rays now travel to Kansas City to face the Royals tonight Ryan Yarbrough makes his third start, opposing Kansas City's Eric Skoglund. Next post: So where has the good version of the Bolts gone?